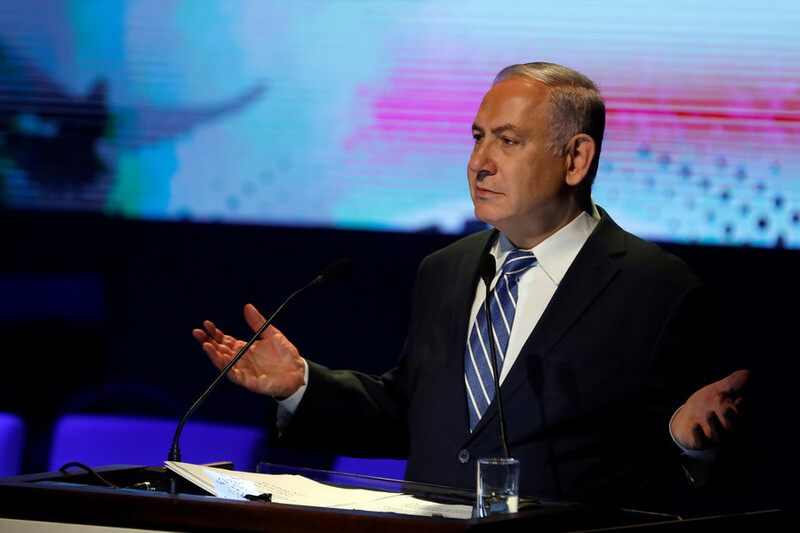 Israeli Prime Minister Benjamin Netanyahu was taken to a hospital with a fever on Tuesday evening, local media have reported. The politician was discharged on Wednesday morning after being diagnosed with a viral infection. 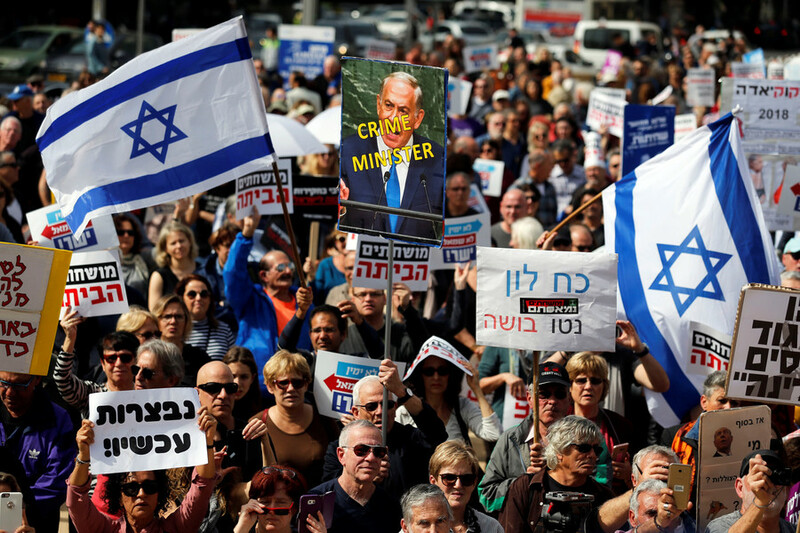 Netanyahu left the hospital on Wednesday after undergoing a series of medical tests, the PM’s office said in a statement, noting that “a mild viral infection in the upper respiratory tract” was determined to be the cause of the PM’s health scare. Taking to Twitter, Netanyahu confirmed that he had been released from the facility, thanking well-wishers for all their concerns. “I am sure that some rest and hot soup will sort it all out,” he wrote. 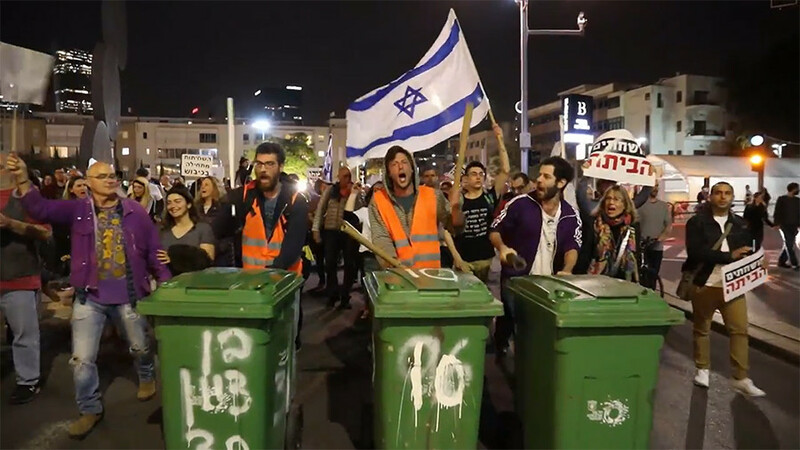 The hospital did not elaborate on which tests the Israeli leader had taken, stating that he was advised to have a rest and take his prescribed medication. 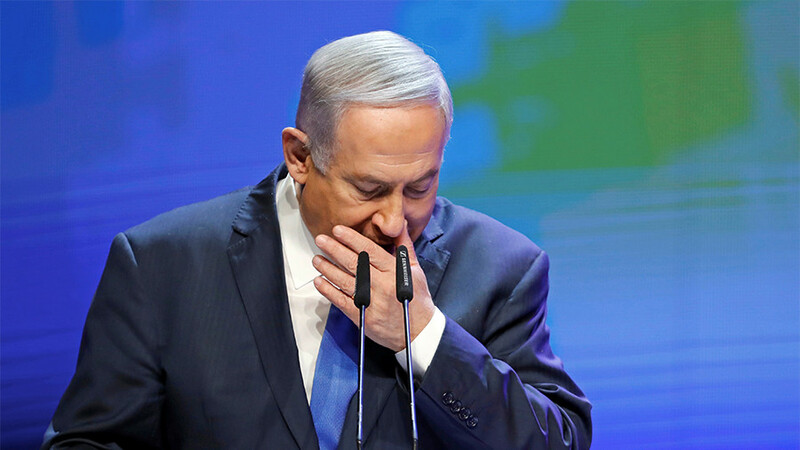 Netanyahu’s symptoms include high fever and coughing and are apparently due to complications of a streptococcal throat infection, a correspondent for the Israeli daily Haaretz reported. 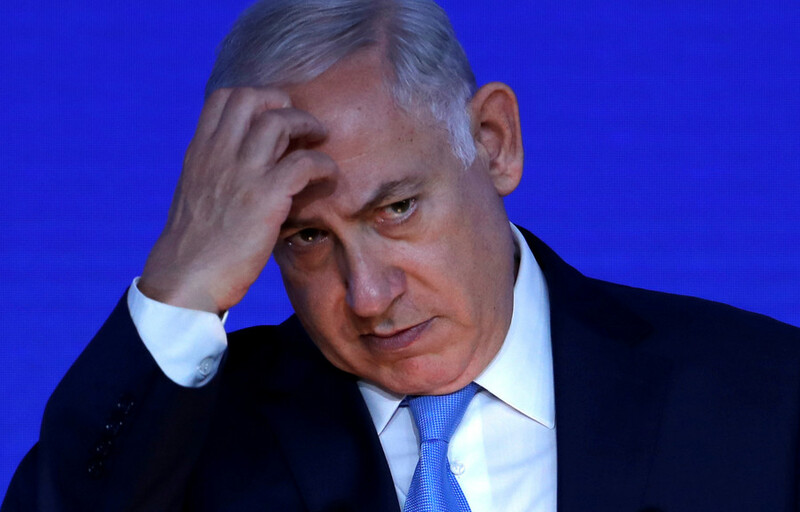 Dr. Zvi Herman Berkowitz, the PM’s personal physician,said that Netanyahu did not get enough rest to recover from an illness he suffered two weeks ago, according to Israeli media. Defense Minister Avigdor Lieberman will take Netanyahu’s place at the cabinet meeting on Wednesday, if the PM is unable to attend, Haaretz reported. The 68-year-old prime minister and his wife were questioned by police on Monday in the ongoing probe into allegations of bribery, fraud and breach of trust. He is reportedly undergoing additional tests at the Haddassah Hospital in Jerusalem, on the advice of his doctor. The hospital said there is a possibility he might have pneumonia.